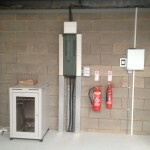 A Coole Electrical has introduced a new under floor power distribution system at The Embankment, Leeds. 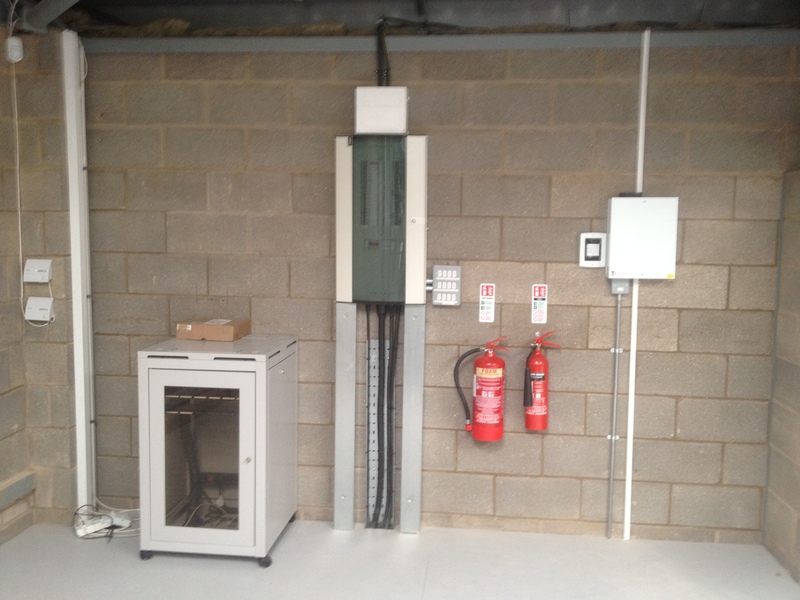 Using a product supplied by Electrak, they the market leaders of the power distribution market for cavity floor solutions since the early 80’s when they first launched the small power track system. With minimal parts and push-fit assembly, this flexible system is easy to install and minimises disruption to offices as layouts change and grow. 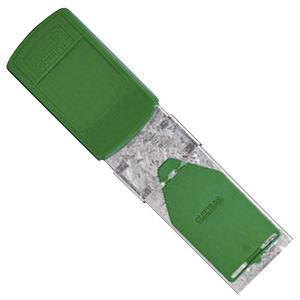 The system consists of continuous lengths of track which are fed from the distribution board via track feed boxes and can be installed in floor voids as low as 48 mm. 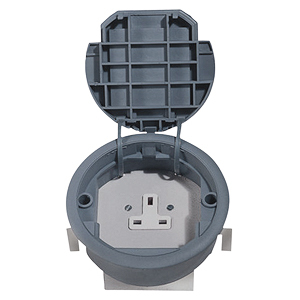 Track lengths fit together using integral track connectors for quick assembly with access to power. 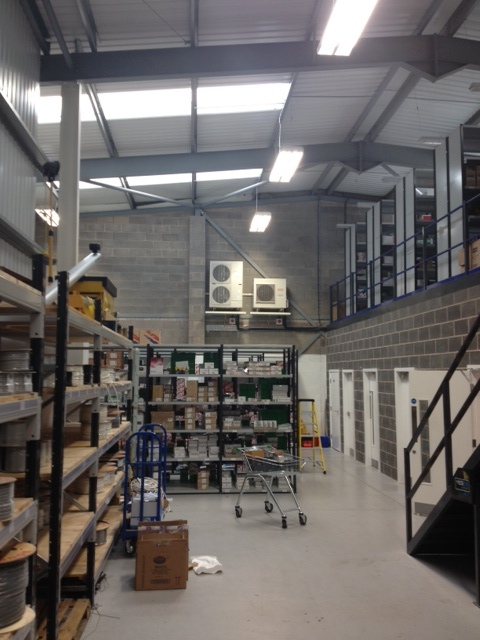 Could your business benefit from updating to LED Lighting? LED lighting has a longer life span compared to other light sources. 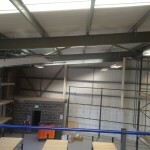 LED lighting can last up to 50,000 hours plus therefore reducing the rate they will need replacing. 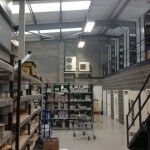 LED lighting needs no maintenance, in effect you can just fit and forget. LED produces less heat than the conventional lights operating at less than 60°C which also means improved safety with no burning your fingers. LED is available in a variety of colours to suit your decorative needs, or if you prefer they are also available in the conventional lighting colours. 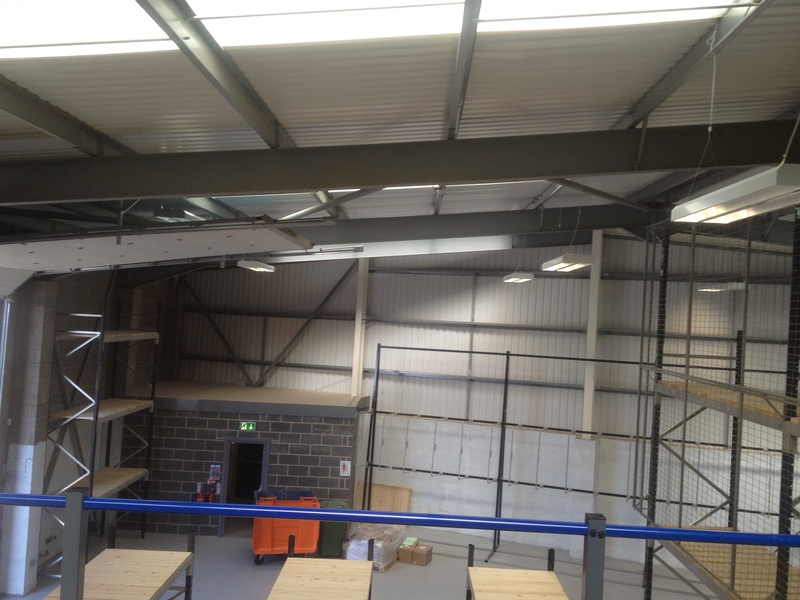 LED use up to 80% less power than a conventional light source saving you energy and money! LED’s don’t contain any toxic chemicals like mercury making them better for our environment. 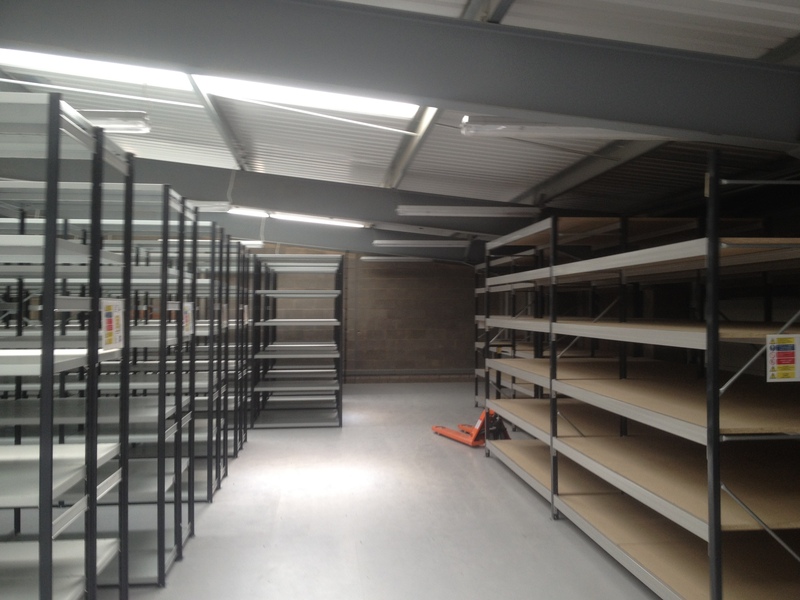 Contact one of our dedicated team today on 01226 296425 to discuss your lighting upgrade! 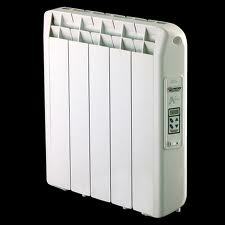 COULD YOU BENEFIT FROM ELECTRIC HEATING? What type of property is electrical heating suitable for? There are many different sized radiators available to suit your needs as well as a variety of products from the basic analogue thermostat to digital display systems to wireless controlled systems that can be controlled via a smart phone, tablet, laptop, computer etc. Upgrade to 17th Edition Regulations. 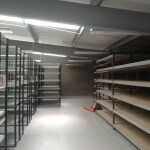 Expensive – although initially more than conventional lighting, there is a cost saving in the long run. LED lights have a longer life span than conventional light as well as being cheaper to run and more energy efficient. They also need no maintenance, in effect you can just fit and forget. Available in a wide spectrum of colours and styles to suit your needs. Call us today on 01226 296425 to discuss your needs alternatively click here to fill in an on-line contact form and one of our dedicated team will contact you. 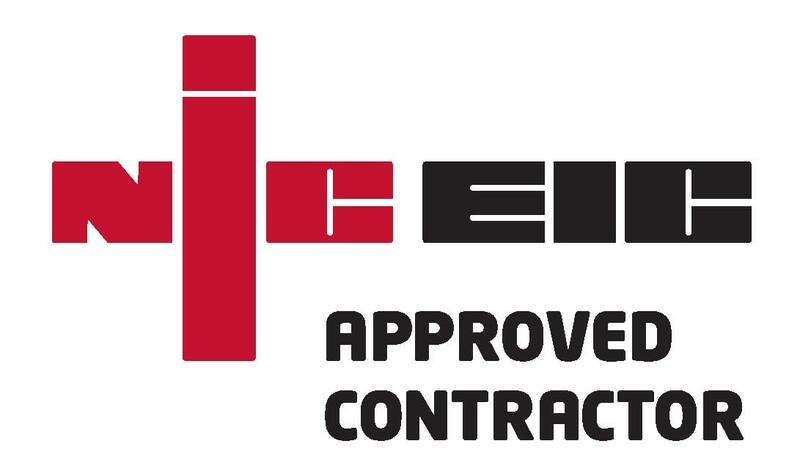 Are you looking for a trusted Electrical Contractor for your installations or testing?